We’re in the business of moving people. 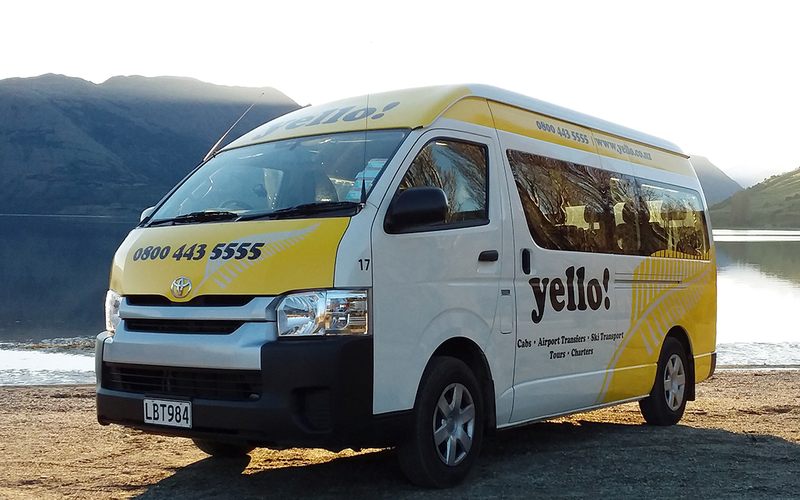 Wedding, local event, mountain, track, charter, Queenstown and airport transfers. Yello! will have a vehicle to meet your needs. (Will vary due to demand).